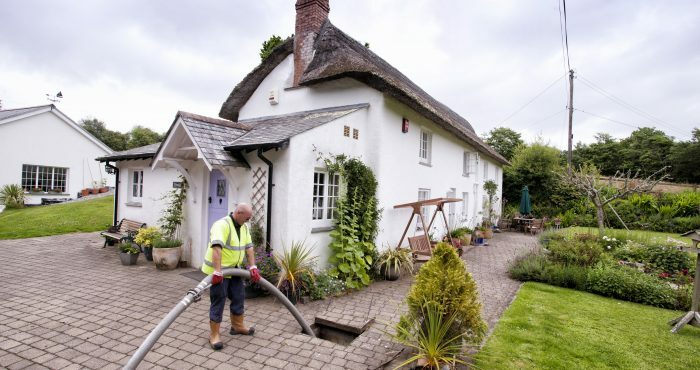 We take pride in assisting our customers whatever their drainage need. 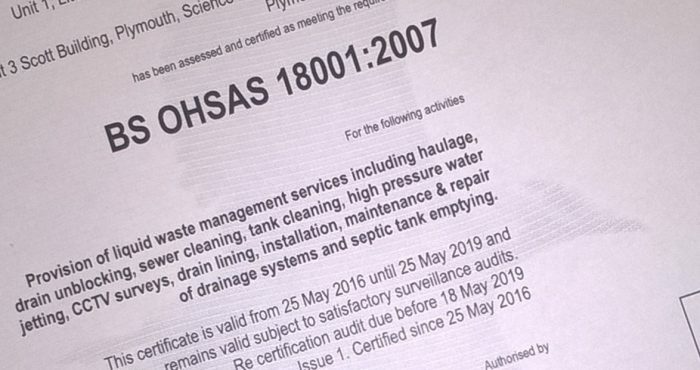 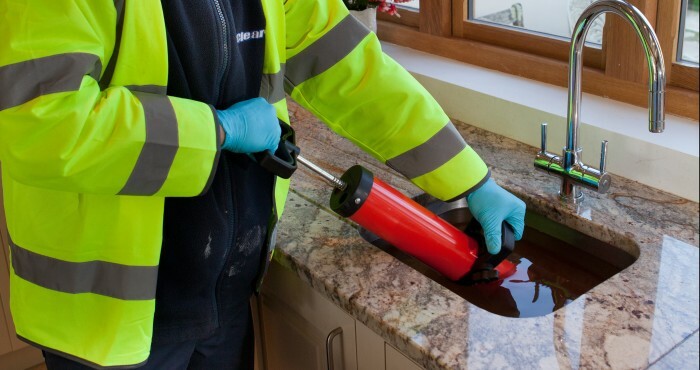 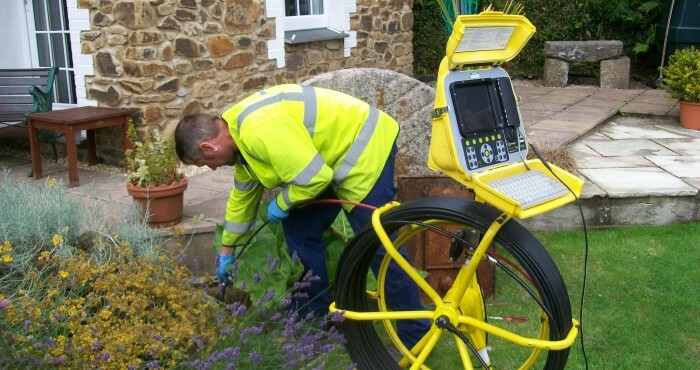 So whether you feel your septic tank needs emptying, have a blocked or flooding drain, would like to organise an inspection of your sewer or even repair a collapsed pipe, we would be delighted to offer a value for money solution. 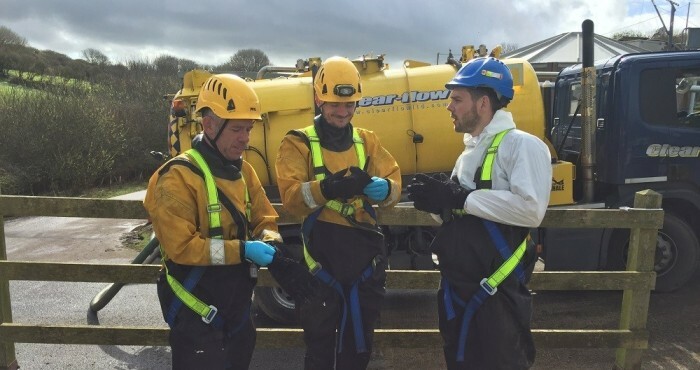 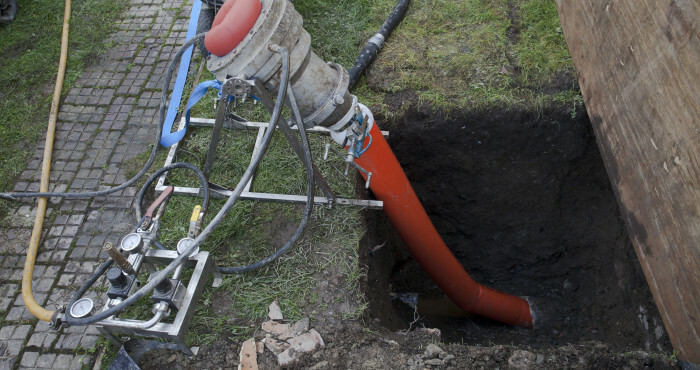 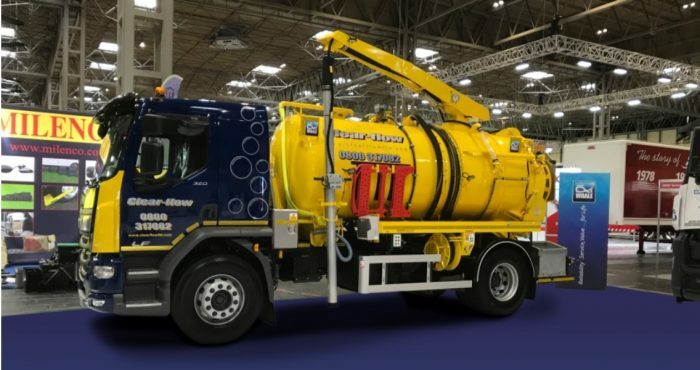 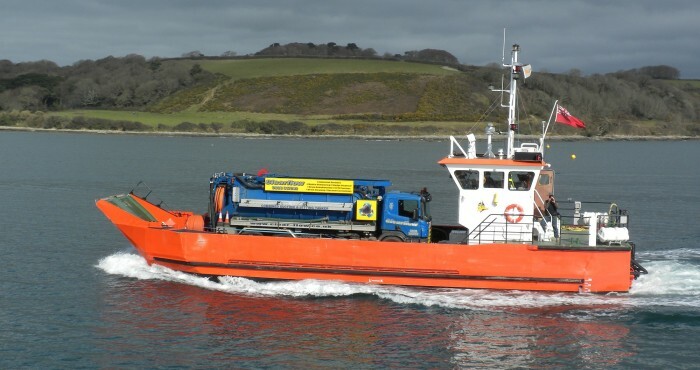 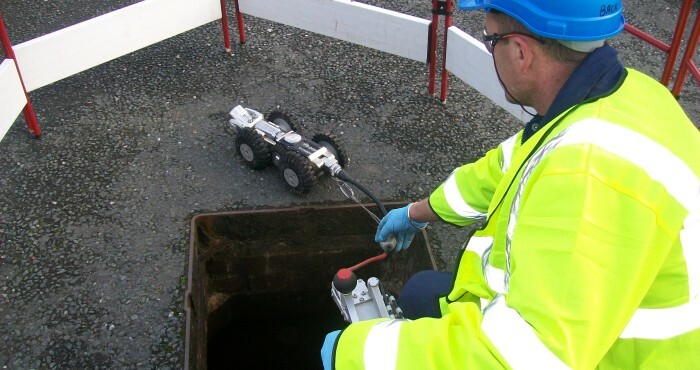 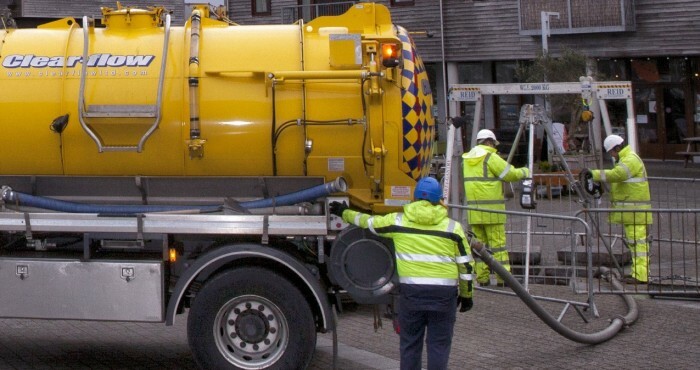 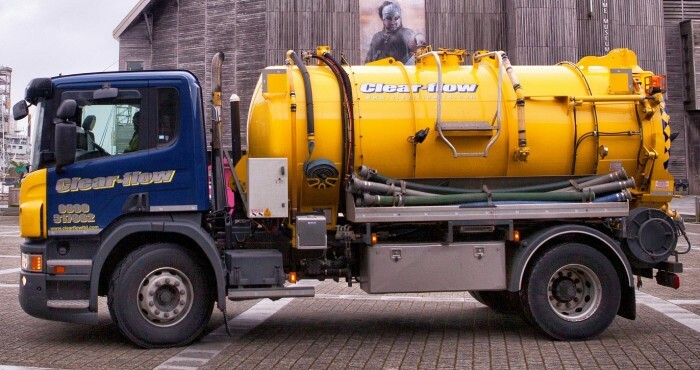 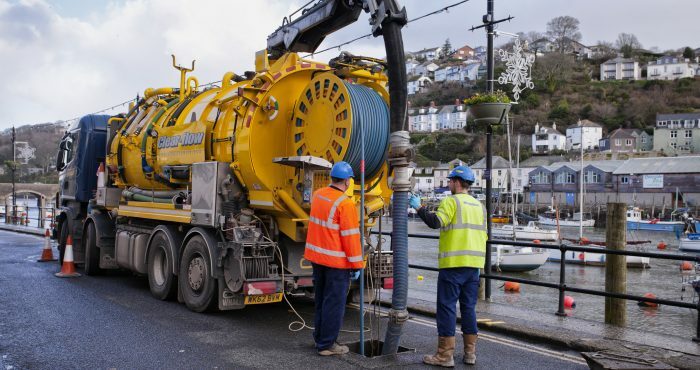 As drainage experts, we offer a wide range of services including High Pressure Water Jetting, Root Removal, Tankering, Gully Cleansing, Septic Tank & Treatment Plant Emptying, CCTV Drainage surveys, Confined Space Work, Sewer & Pipe Relining, Pitch Fibre Re-Forming, Patch repairs, Robotic Cutting, and Pipework Repair & Replacements.